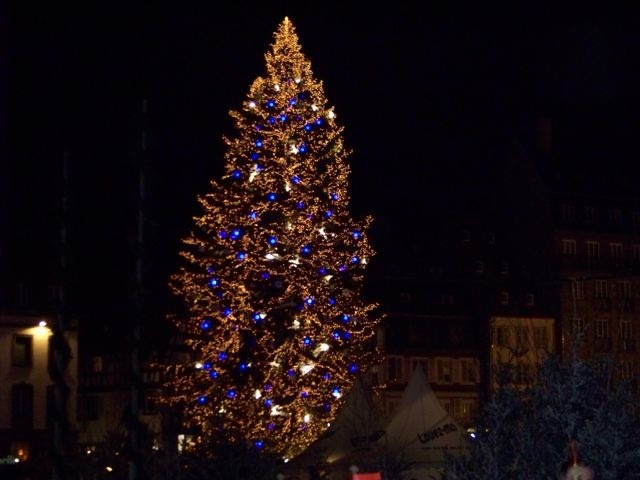 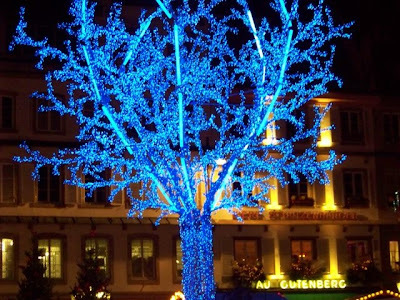 One of my favorite places to spend Christmas is Alsace, in the East of France, next to the German Border. It is Heaven for Children: the towns are illuminated, there are genuine Christmas Markets everywhere, the streets smell like toffee, it is incredible. 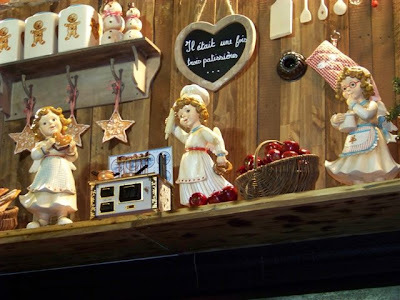 I can't remember the name of that little town, but somewhere in the countryside there is a village where each house represents a day before Christmas, the whole village plays the Advent Calendar and every night in December you have one more House that lightens up. 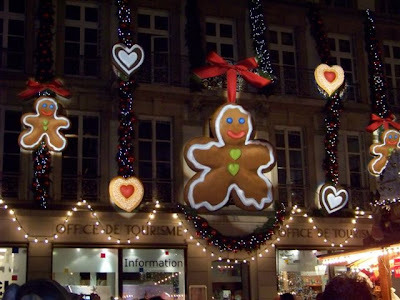 People really get into Christmas Spirit.